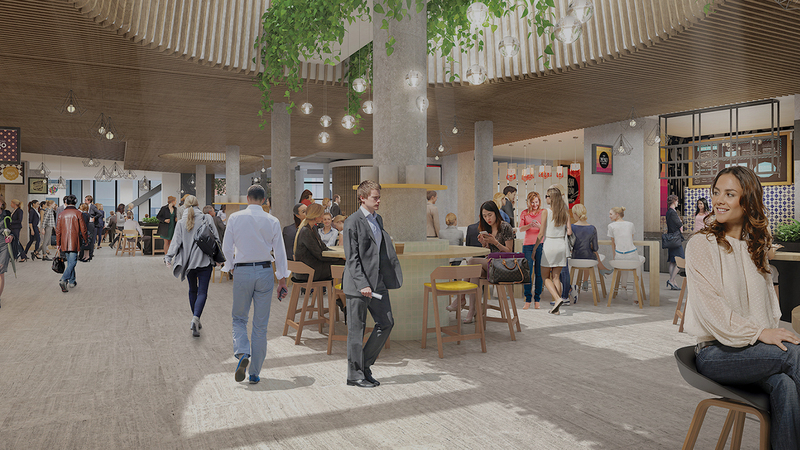 Cromwell Property Group is set to transform North Sydney with plans for a $100 million + redevelopment of the iconic Northpoint Tower. Cromwell has submitted a Development Application (DA) to North Sydney Council for the redevelopment of the landmark property at 100 Miller Street. Northpoint Tower is widely considered the most recognisable commercial tower in the area and the planned redevelopment includes a boutique hotel, sophisticated dining and rooftop bar, major anchor retail tenant, eat street and specialty stores. 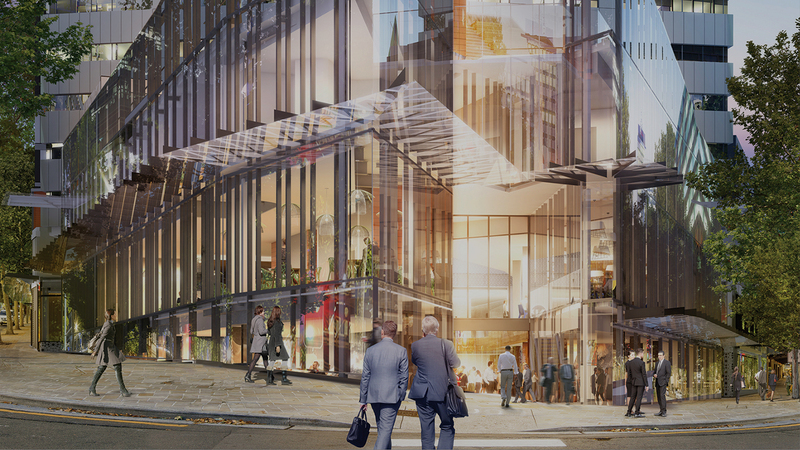 The incorporation of these elements in the redevelopment is expected to significantly contribute to Council’s vision for activation of the North Sydney CBD, making it an after hours destination outside of the Sydney CBD with extended after hours trading. 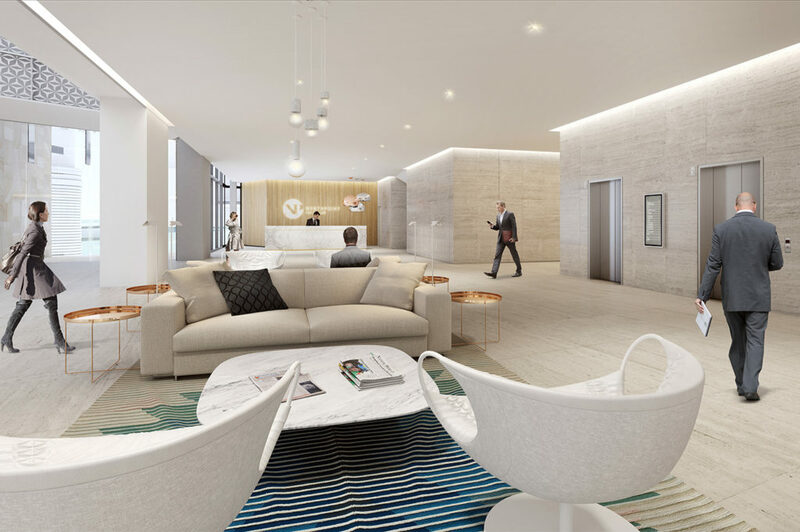 Cromwell CEO Paul Weightman said the redevelopment of the Northpoint Tower asset would significantly enhance the value of the property and generate additional income. “The Northpoint Tower redevelopment will help reactivate the North Sydney business district, encouraging greater investment in the area and greater engagement with the local community,” he said. As part of its application, Cromwell and a major hotel operator have submitted a design concept for a AAAT rated 4.0 star 180 + room hotel. The hotel has been designed for construction at the northern end of the property directly behind the commercial tower incorporating some accommodation, function areas and hotel amenities. Part of the hotel is designed to occupy some lower floors of the existing commercial floor space in order to provide a direct link to the new restaurant and bar offering as well as maximising views out over both Miller Street and Pacific Highway. Cromwell is also negotiating with a major retail operator for a concept store to anchor the retail level of the development. The DA has passed through the public display and notification period and determination of the application is anticipated from Council and the Joint Regional Planning Panel in May 2015 with construction scheduled to commence following this approval (subject to Council requirements). The Construction period is estimated to be approximately two years with completion currently scheduled in early 2017. The Northpoint Tower was originally completed in 1977 and was last refurbished in 1997. Cromwell purchased the building in 2013 for $278.7 million as the foundation asset for a wholesale trust owned 50/50 by Cromwell and South African property investment group Redefine Properties Limited.